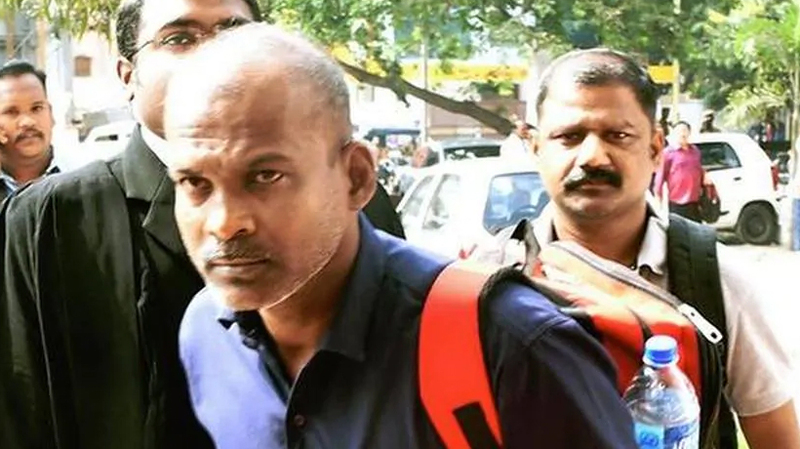 The key accused in the Kodanadu murder and heist case,Sayan was detained under Goondas act. The district collector,Innocent Divya told reporters Friday that she has signed the detention order last night and sent to the Coimbatore Central Jail,where Sayan is lodged. The order was served on Sayan this afternoon,she said. Sayan and nine others were arrested on charges of murdering Om Bahadur,the security guard the bungalow in Kodanadu,near Kothagiri owned by former chief minister,Jayalalitha in 2017. Incidentally,Sayan had in an interview to former Tehekla editor Mathew Samuels,linked Tamil Nadu chief minister,K Palanisamy with the case.